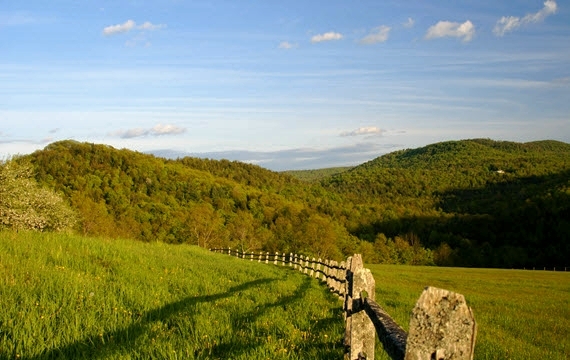 There is a great deal to consider when selling land in the State of Vermont. All of us at Williamson Group Sotheby’s International Realty are ready to put our experience to work for you. We will help you evaluate your land, an important first step to ensuring that your property is priced correctly. We will also work with you to identify potential uses for your land so that those uses can be marketed to potential buyers. We will walk your land with you to see if anything needs to be done to make it more attractive to potential buyers. Finally, we will present and market your property to our wide network of buyers. If your land is priced, presented, and marketed correctly, you will receive an offer. Once this happens, we will meet with you to go over every aspect at that offer. We will counsel you through the negotiations of the sales contract and work with you through to the closing. It is important to have an experienced professional on your team to ensure that there are not any unexpected surprises which could cost you time and money. We will also alert you to any tax implications the sale of your land might have.